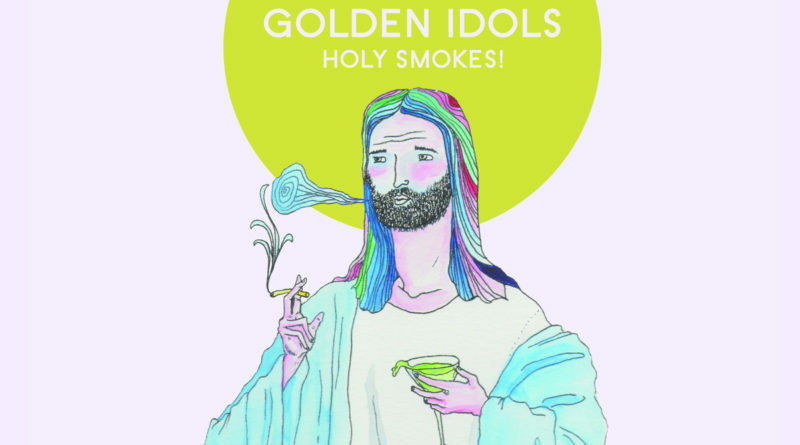 Review: Golden Idols — Holy Smokes! “Just The Three of Us” is the perfect modern age love song. It has a blissfully sweet quality while still being able to convey the confusion and drama of romance perfectly. This love triangle of a track could easily fit in a record from the The Growlers.